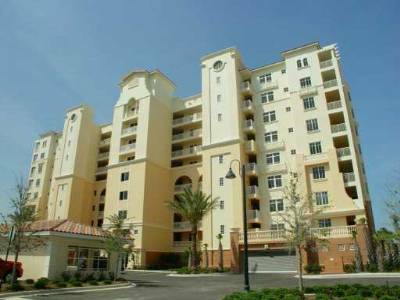 Located right on the water, Aliki Atrium condo in Ormond Beach is an incredible condo building with very unique architectural design. Through brilliant architectural planning, Aliki Atrium provides nearly all their residents with incredible views of the beach and Atlantic Ocean. With a prime location right off of South Atlantic Avenue, Aliki Atrium is the perfect location for those seeking Ormond Beach condo luxury living. 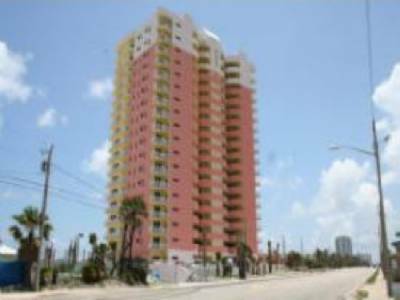 The condo is within walking distance of the famous Bellair Plaza that has shops, restaurants and live entertainment. 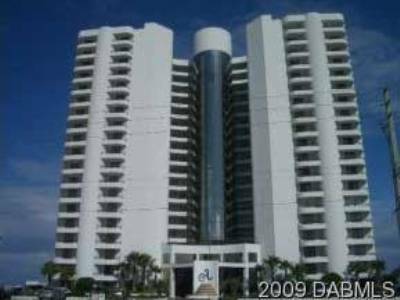 The condo also has extremely convenient parking, lush landscaping and a beautifully luxurious oceanfront pool.